I don’t know why it happened but it was fun still no less. Gunship and The AirWolf Theme just really go hand in hand. Makes you feel like stingfellow might have felt taking the eggbeater up the 1st time. The machinegun fire and taking out the encampments sent chills down my spine. Gunship is definitely one of my old school faves just like steel talon was in the arcade. Got some pretty cool deals going on and yours truly might actually be able to get CoD4 MW2 by the end of the month. But at the same time I think I need a better monitor as well since I am getting 9 FPS at best on UT3 and 12 on TF2. World Heavy Weight Boxing ! Heavy in da house! Billy Mayes dead? 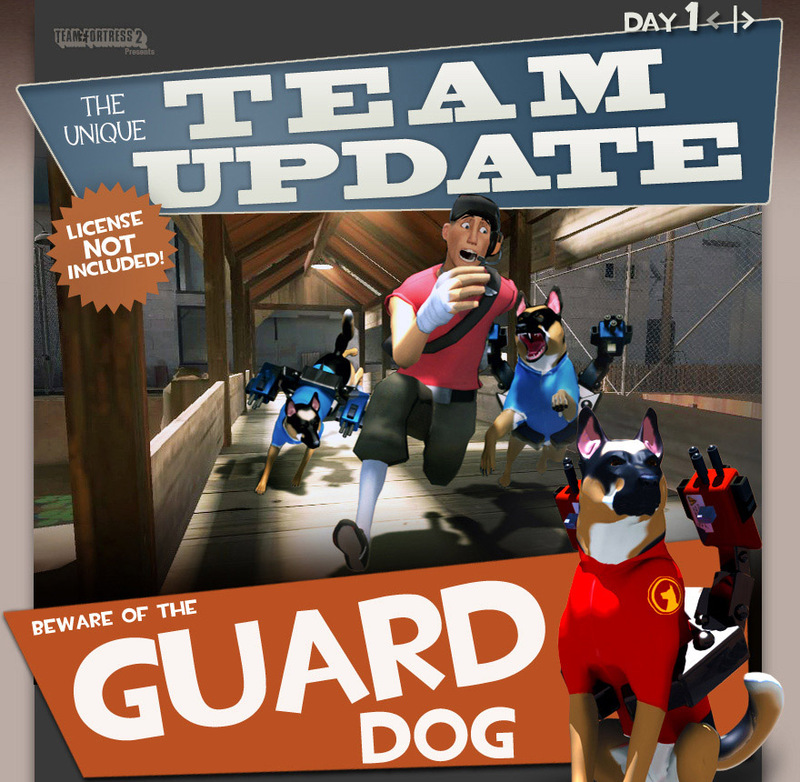 TF 2 Scout takes over!